Indy's Best Beer Fest (as voted by NUVO readers 3 years running) and the Brewers of Indiana Guild's annual summer fundraiser returns to Military Park at White River State Park with 100+ Indiana breweries, local food, and fun and games. The beer fest will feature cask ales, Early Bird Exclusives specialty beers, and as many 3 oz. pours as you can responsibly drink. This event is 21+ only. 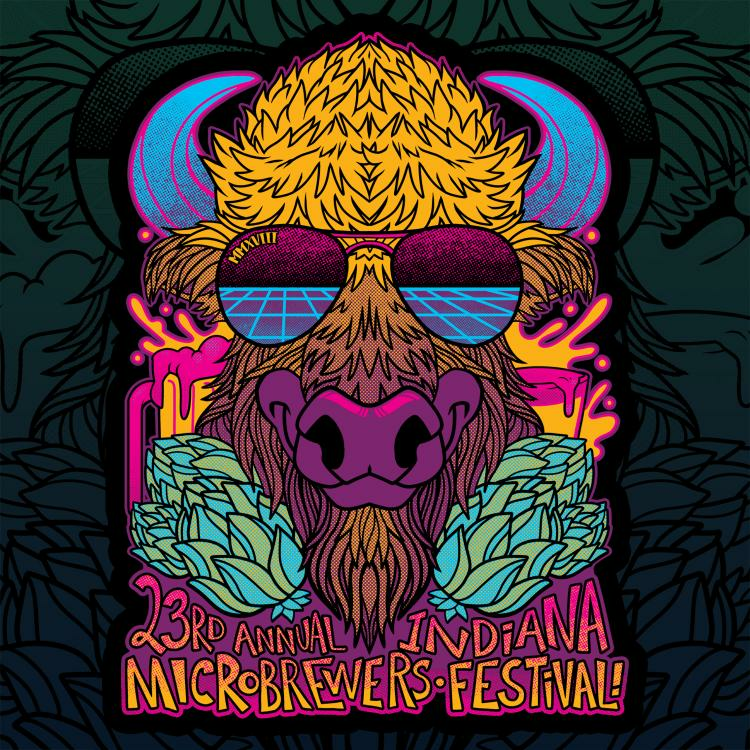 As with all Brewers of Indiana Guild festivals, $3 from every ticket sold go to our nonprofit Charity Partners, Leukemia and Lymphoma Society of Indiana and Little Red Door Cancer Agency. The rest of your ticket price pays brewers for their beer and for festivals costs, and the remainder benefits the nonprofit Brewers of Indiana Guild's mission to support Indiana's brewing community. Tickets are non-refundable.